Divide Computer Hard disk in to Two Partition. Using an extra partition for the data backup is the safest way. If you have only one disk partition in your computer, all your documents, videos, photos and music belongs to the C drive. If your windows get corrupt, all your data will lost. Latest Microsoft windows including Vista, windows7,Windows8,Windows8.1 and windows10 providing a tool in the computer management to manage the storage disks. You can create new partition,delete any non system partition, and you can extent the partition size if you have any unallocated partition. This video will explain how to create an extra disk partition from the existing partition. 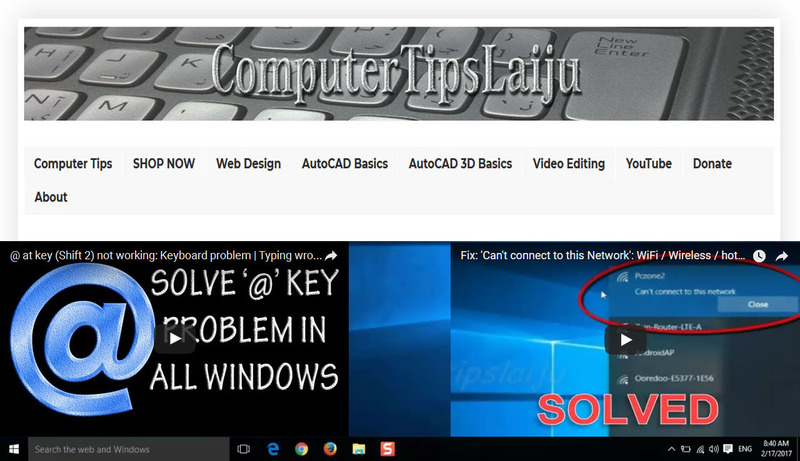 For more videos related to computer tips, you can subscribe the YouTube channel also.